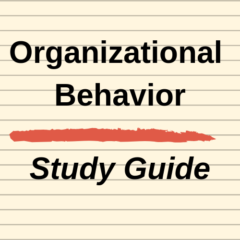 Autocratic model is the model that depends upon strength, power and formal authority. 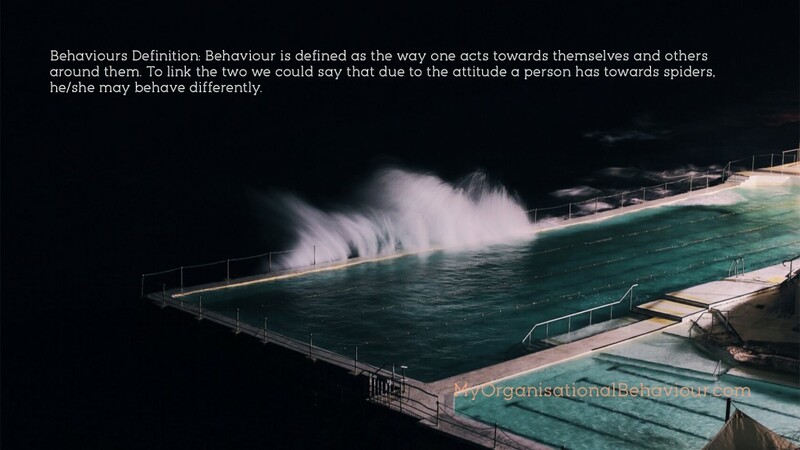 In an autocratic organisation, the people (management/owners) who manage the tasks in an organisation have formal authority for controlling the employees who work under them. These lower-level employees have little control over the work function. 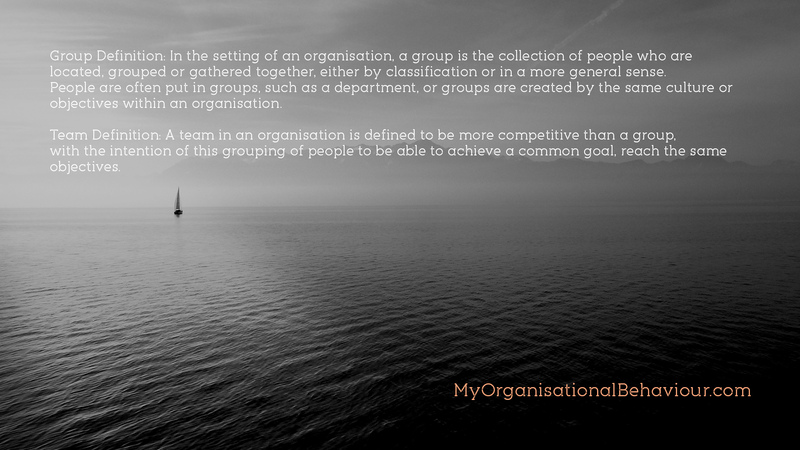 Their ideas and innovations are not generally welcomed, as the key decisions are made at the top management level. 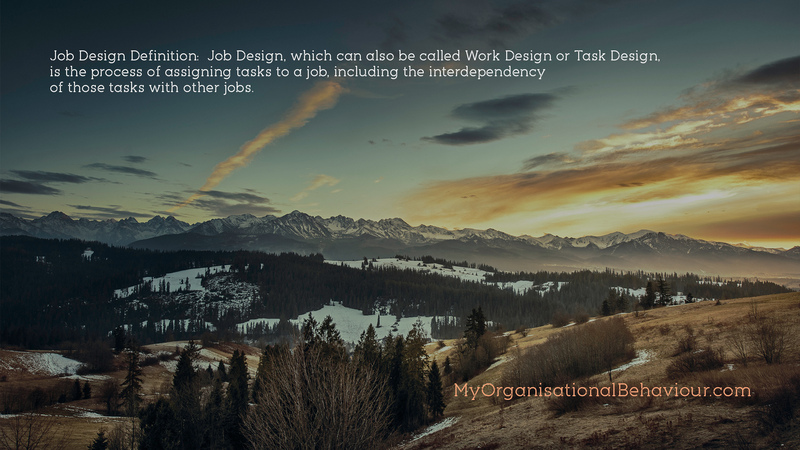 Job Design Definition: Job Design, which can also be called Work Design or Task Design, is the process of assigning tasks to a job, including the interdependency of those tasks with other jobs. It is to help improve the employees relationship with the job in hand and increase the quality of the product or service at the same time. 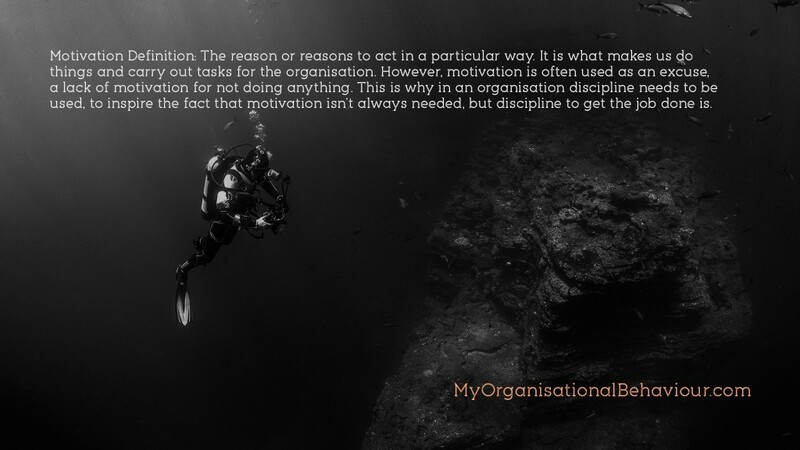 Job Design has an importance within keeping an organisation at the right standard of work and employee ethics.